What a beautiful quilt! 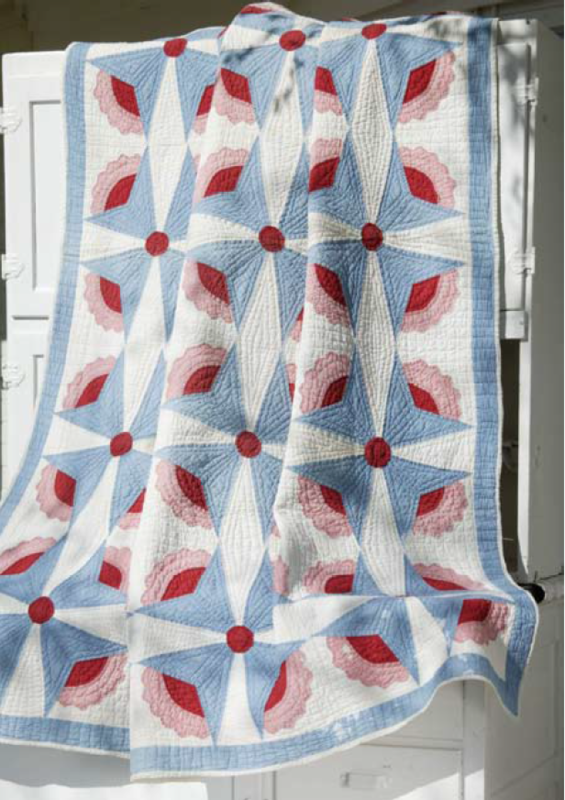 This vintage design utilizes applique that truly make the quilt a classic! 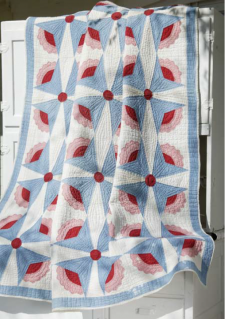 Featured in McCall's Quilting magazine a few years back, this timeless design is a good challenge for intermediate level quilters. Enjoy!